Email Marketing is not giving you results ? We can help you ensure it gives you results. 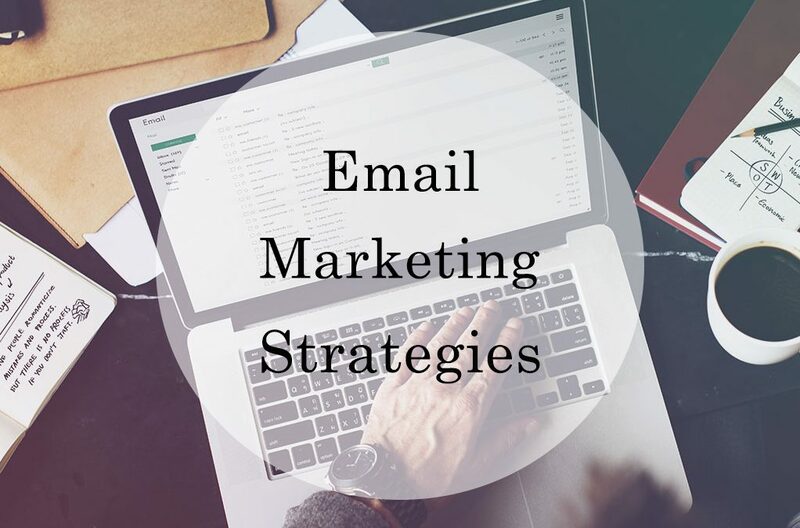 Email Marketing is not just about picking up data and send in emails. It is a science which one has to understand before doing it. The more you understand it, the better returns it would give you. Ensure you have a good DATA. If not sure you filter it with a plugin or a website which helps you filter your data. Once your DATA is filtered. Now you would need to send a welcome and permission email to them. Also request them to add you to their contact list. Decide a date and time to send your first email. It is very important to send your emails at a time which doesn’t bother your client or disturb his work. Monitor your results on the statistic page. Rebuild on it.